Enjoy sailing on an impressive huge catamaran. Relax in the sun with chill out music while you enjoy a cold beer after a bathing stop. 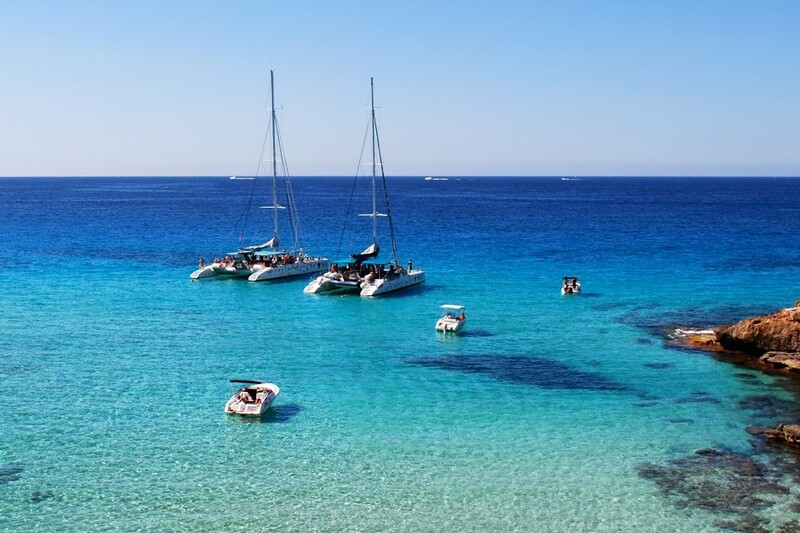 We offer you a selection of modern catamarans for exclusive usage, with lengths between 15 – 24 meters. Your safety is important to us, so we only offer you well maintained boats with qualified and professional crews. Even really large groups can do this activity. For groups of more than 100 people we simply use several boats. 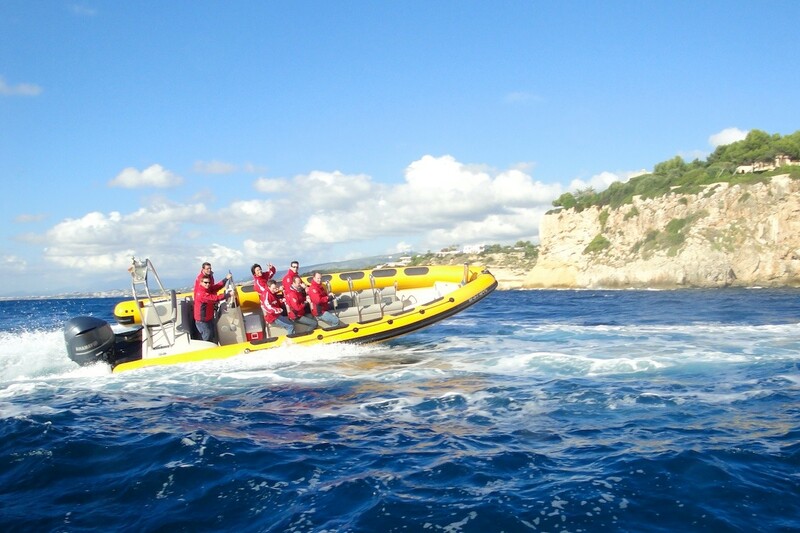 Perfect for your incentives is a speed boat trip create a high light for your participants during your corporate event. Nobody will resist this extra portion of fun and action. Your participants will remember this activity for a long time. Enjoy the thrill of speed when you accelerates up to 65 km/h. This is a perfect alternation after a long meeting in your hotel. We can use up to 3 powerful speed boats at a time. This allows us to transport up to 36 people. Make a special gift to your participants with an excursion on this classic sailing yacht in cream white. This beautiful wooden sailing yacht was build in the 1930s and has a remarkable length of 21,5 m. Its perfect for small exclusive groups of up to 12 people. When you get on the boat you immediately notice the luxury atmosphere and the high quality materials that were used in the smallest details. Due to constant maintenance the yacht is in a perfect condition. 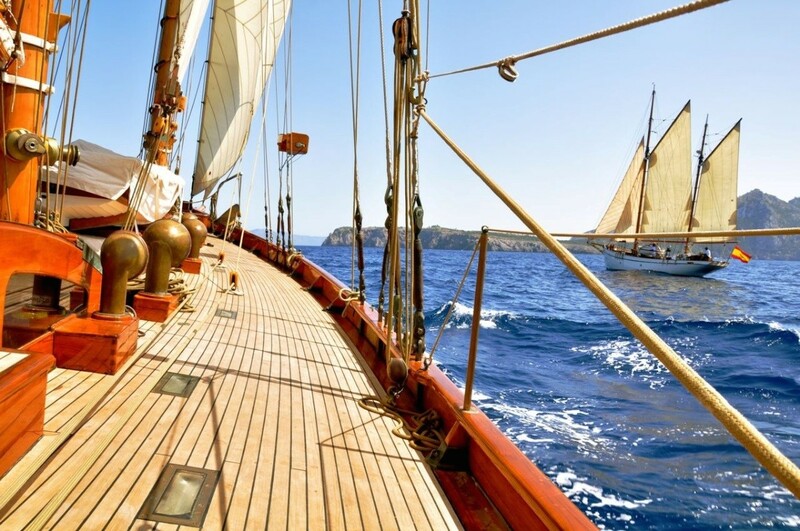 Create a very special experience for your participants with this superb historic sailing boat on Mallorca. This two-master is completely made out of mahogany. The length of 22,9 meters is impressive and accommodates up to 45 people. Due to a complete overhaul the boat is in a very good condition. 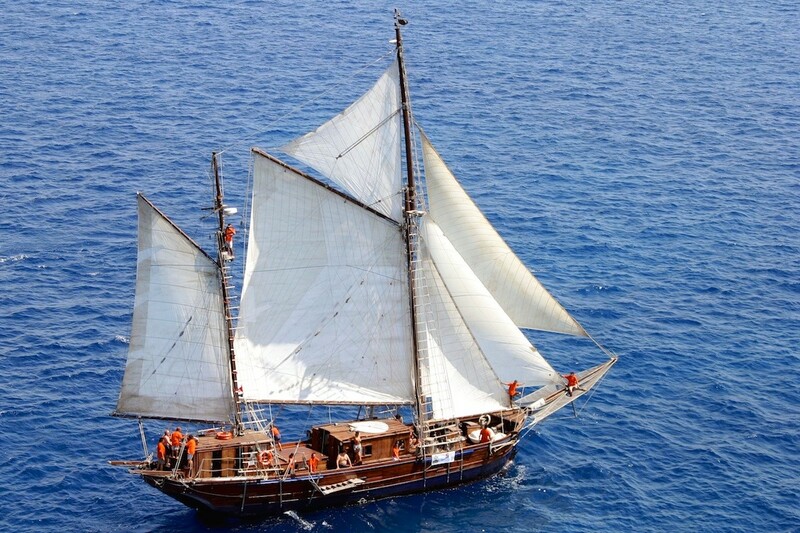 If you go on board you immediately feel this special atmosphere, that a modern sailing boat simply can not give you. The participants enjoy a relaxed time together on the water. During a sea kayaking tour discover the beauty of Mallorca from a completely new perspective. Get access to small, wonderful beaches, that you can’t reach by car and have a swim in the crystal clear water of the Mediterranean. We can use several stretches of coast around the island. No experience is required for this activity and a normal level of fitness is sufficient. 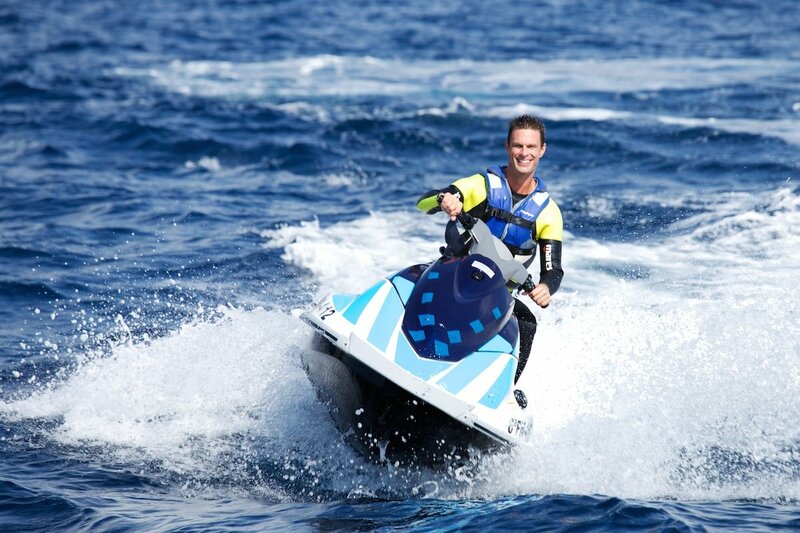 Enjoy the power and fascination of riding a modern and powerful jetski during an incentive on Mallorca. 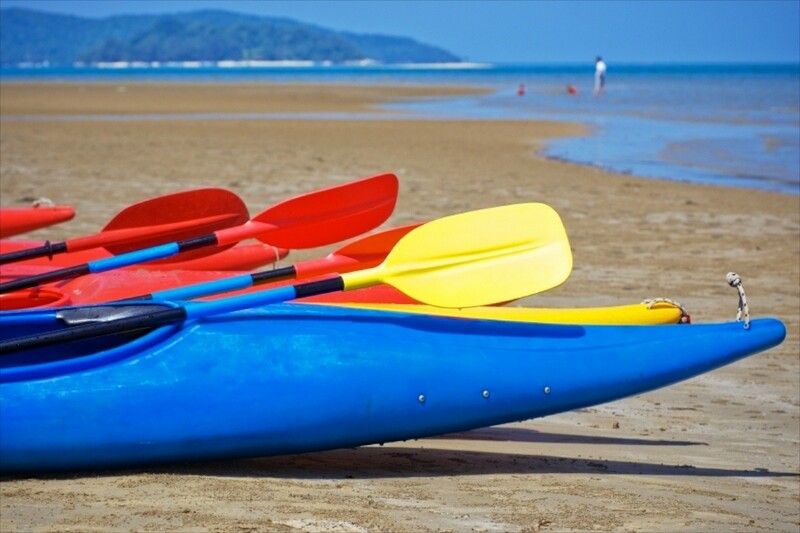 Perfect for all groups that are looking for a lot of fun and action on the water. This activity is not only suitable for men, its great for women, too. Race on the water with full throttle and take some steep curves. In a huge buoy field you can even drive without a licence for jetskis. 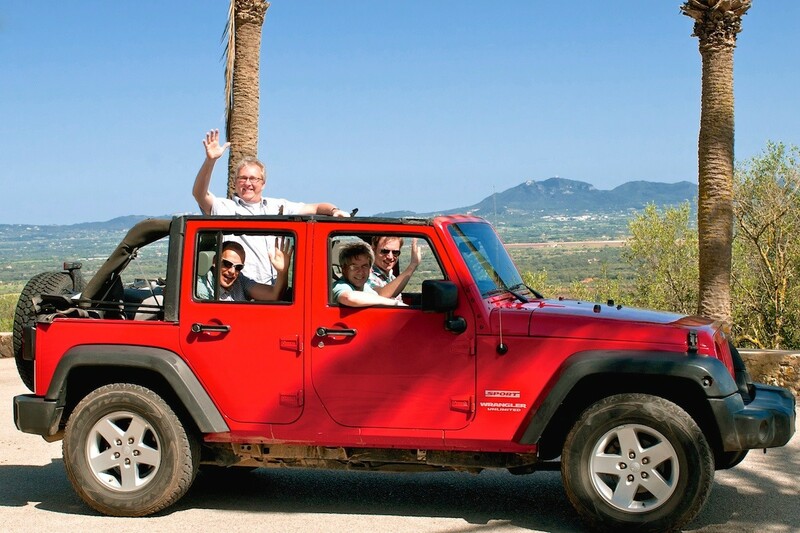 During our Mallorca Rally you can discover in small groups the island alongside hand picked routes. Enjoy all the beauty Mallorca has to offer. For incentives we are using fun cars, like the Wrangler Jeep with convertible top, we can experience the different zones of the island like beaches, mountains, urban areas and the central plains. In a short time you get a good impression of this wonderful island. 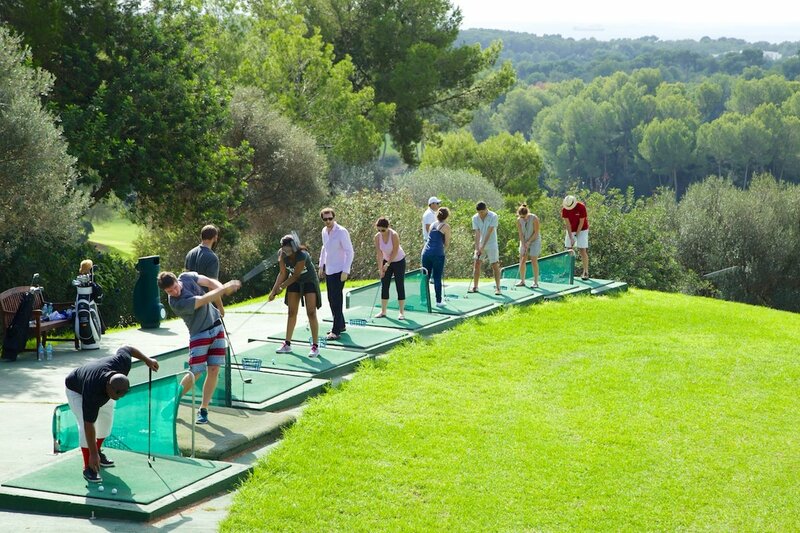 Get to know this great sport and learn the basics of golf with a special golf course for beginners. You will be surprised how easy it is to take the first steps into the world of golf. For your corporate event we will form small groups with a maximum of 10 people. This way we can ensure a good attendance of your participants. Top quality is important for our incentives, so we only use PGA golf trainers. Mallorca is a paradise for rock climbers from all over Europe. A wide selection of different routes and the great weather of the island combine to make perfect climbing conditions. 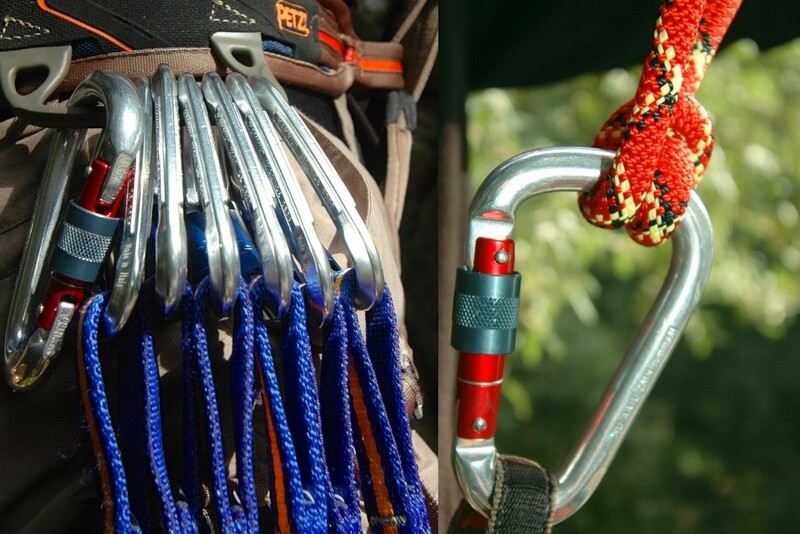 For our corporate events we have selected special climbing routes that are appropriate for beginners. They are fun to climb and easy to access by car or bus. The difficulty level is low and the height is about 10 – 15 meters. There is almost no better combination for incentives. 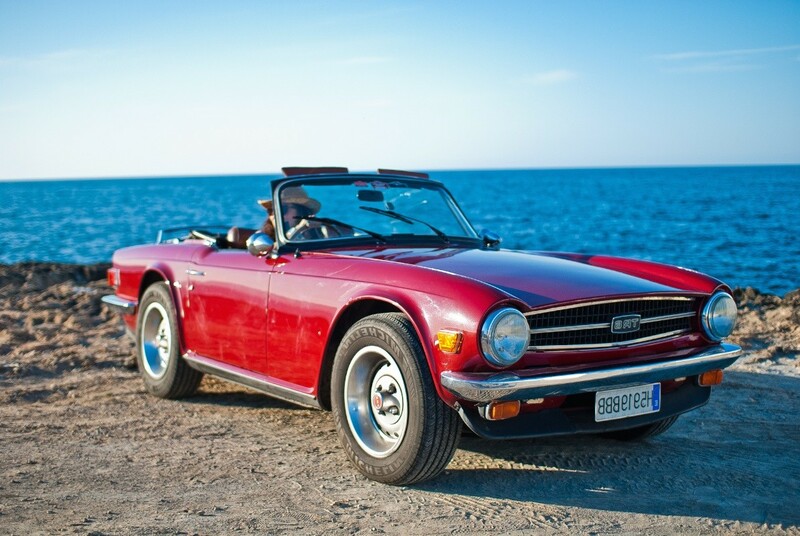 Drive a beautiful oldtimer and not just anywhere, drive it on a hand picked route on Mallorca. Of course you are allowed to drive your favourite classic car by yourself. You can select in advance from different types of cars and different decades. The cars are brought to your desired starting point, for example your hotel. At the beginning we will explain each car to each driver. 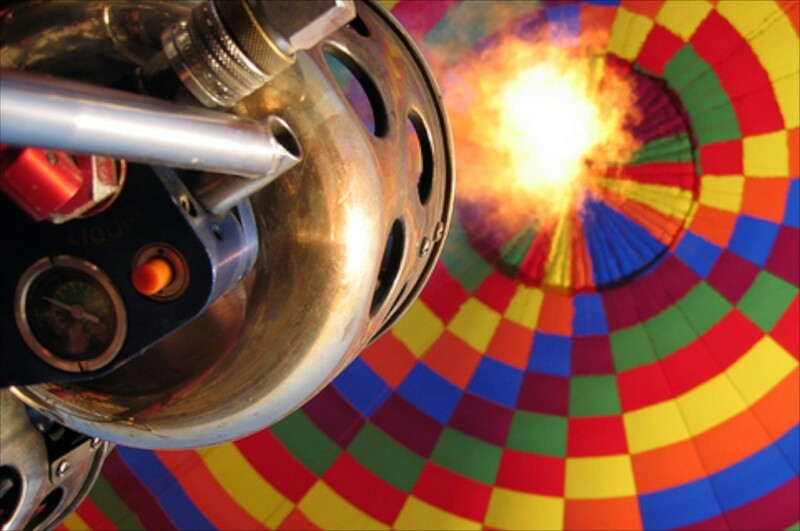 Unbelievable but true, you really can fly with a hot air balloon over Mallorca. The island is bigger then you might think. In fact it is four times bigger then Berlin. Discover the island in this unusual way and create an unforgettable experience for your participants with this exclusive activity. We can even take up to 100 people, in this case we get additional balloons from the mainland.